MAREANO maps depth and topography, sediment composition, contaminants, biotopes and habitats in Norwegian waters. The results of the surveys are available on this website, visualised through maps. PAME’s mandate is to address policy and non-emergency pollution prevention and control measures related to the protection of the Arctic marine environment from both land and sea-based activities. These include coordinated action programmes and guidelines complementing existing legal arrangements. 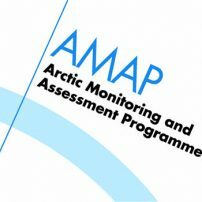 AMAP is a working group of the Arctic Council. It provides reliable information on the status of, and threats to, the Arctic environment. 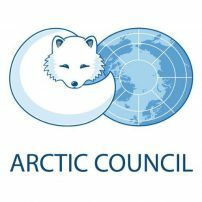 It also provides scientific advice on actions to be taken to support Arctic governments in their efforts to take remedial and preventive actions relating to contaminants and adverse effects of climate change. The Circumpolar Biodiversity Monitoring Program (CBMP) is an international network of scientists, government agencies, Indigenous organizations and conservation groups working together to harmonize and integrate efforts to monitor the Arctic’s living resources. 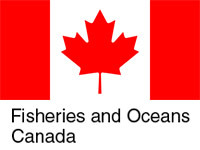 NAMMCO is an international regional body for cooperation on conservation, management and study of cetaceans (whales, dolphins and porpoises) and pinnipeds (seals and walruses) in the North Atlantic. The members of NAMMCO — Faroe Islands, Greenland, Iceland and Norway — are committed to sustainable and responsible use of all living marine resources, including marine mammals. ICES advances the scientific understanding of marine ecosystems, and provides information, knowledge, and advice on the sustainable management of human activities affecting, and affected by, marine ecosystems. 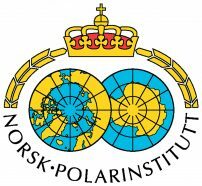 The Norwegian Polar Institute is Norway’s central governmental institution for scientific research, mapping and environmental monitoring in the Arctic and the Antarctic. The Institute advises Norwegian authorities on matters concerning polar environmental management and is the official environmental management body for Norwegian activities in Antarctica.